We assist our clients in local and cross border private mergers and acquisitions, offering a full range of transactional services including acquisitions, divestments, mergers, joint ventures, intra-group re-organisations and corporate finance. We advise and provide legal expertise on complex cross border transactions, private equity buy-outs, small cap acquisitions as well as venture captial investments and infrastructure deals. Our clients range from Swedish and international blue-chip companies, private equity sponsors and corporates, investment banks and other financial institutions, investment funds to starts-ups. 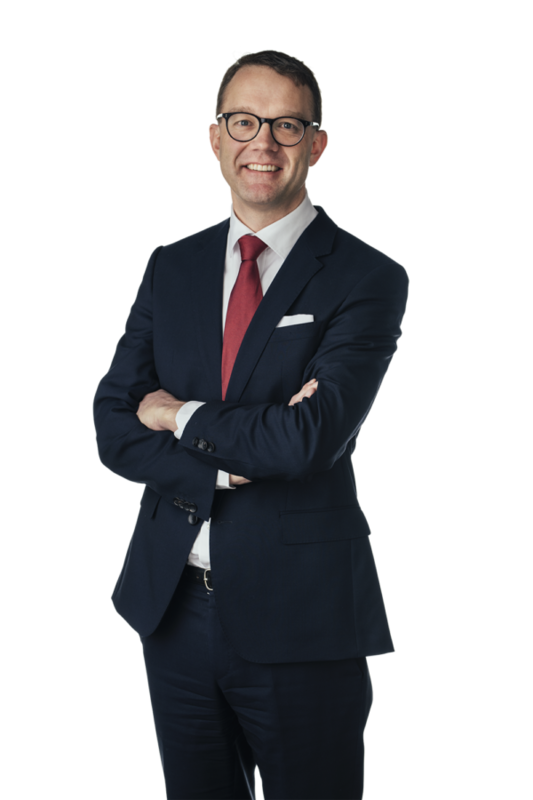 Our team has extensive experience on Swedish and international transactions and has acted both as lead and local counsel in serveral notable buyout transactions and complex acquisitions on behalf of Swedish clients investing in foreign entities and international clients coming to the Swedish market. We work closely and integrated with our Equity Capital Market and Public M&A and Banking & Finance and Debt Capital Market teams and have long standing relationships with leading foreign law firms enabling us to deliver integrated teams and seamless advice and service across practice areas and jurisdictions in the most complex and challenging M&A transactions. For more information we invite you to contact Peter Lilja, Anders Moberg, Johan Hessius, Peter Högström or Carl-Olof Bouveng.